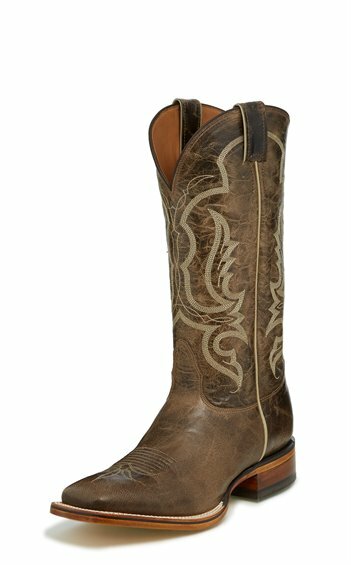 Distressed to perfection, for a time-worn, rugged look, the 13" Brownwood boot in Oryx from our Legacy Collection features a square profile toe and is designed with a cushioned insole for comfort. The 1 1/8” tapered heel completes the classic profile. This style is proudly Made in the USA with global parts.